Chlorgen by Seroyal may support overall health and detoxification by using a form of freshwater green algae. Chlorella pyrenoidosa has been used in traditional Chinese medicine to support the detoxification of pollutants‚ as well as energy production. 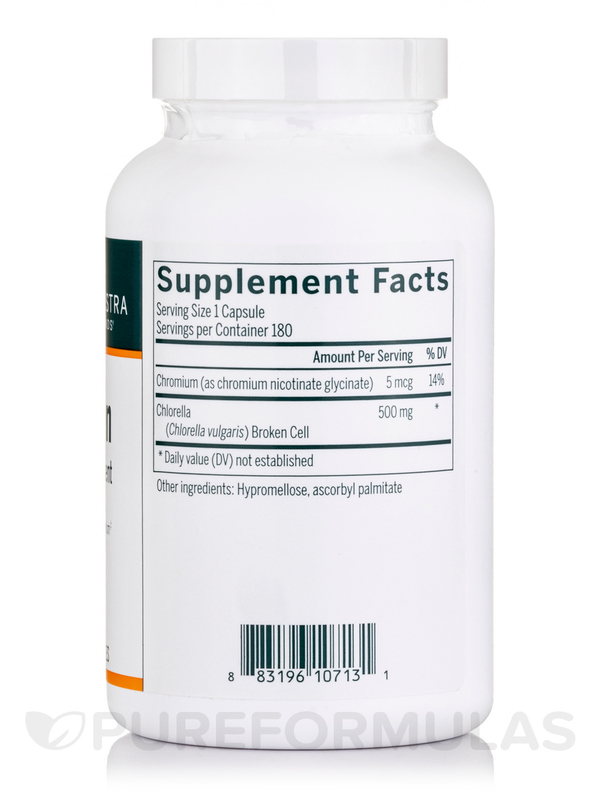 The chlorella in this supplement is cultured in pure water to ensure high levels of a wide array of macro- and micro-minerals‚ chlorophyll‚ and phytonutrients. 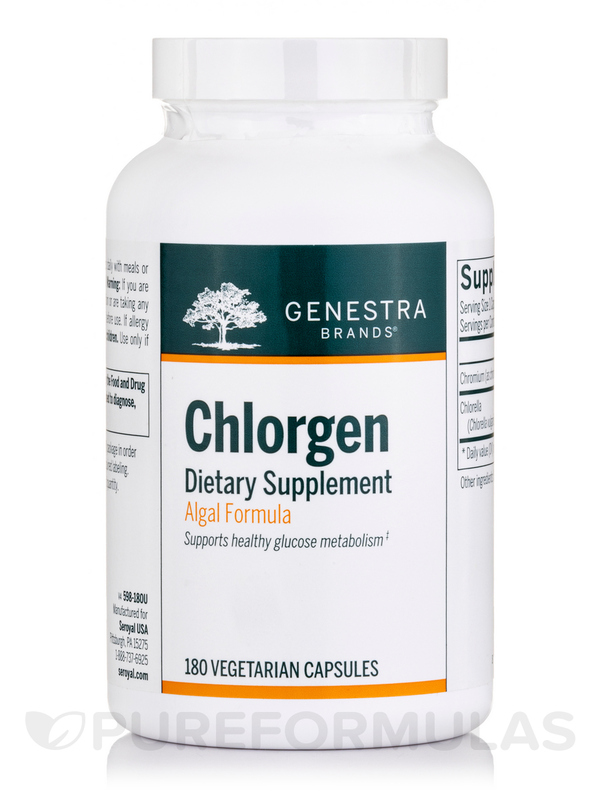 As a result‚ Chlorgen may work to help repair and support tissues and organs within the body. For example‚ natural chlorella capsules may promote better digestion and the growth of healthy gut flora‚ which may alleviate uncomfortable bowel issues like ulcerative colitis while simultaneously boosting immunity. Chlorgen capsules may also provide some natural relief from mild nerve pain. 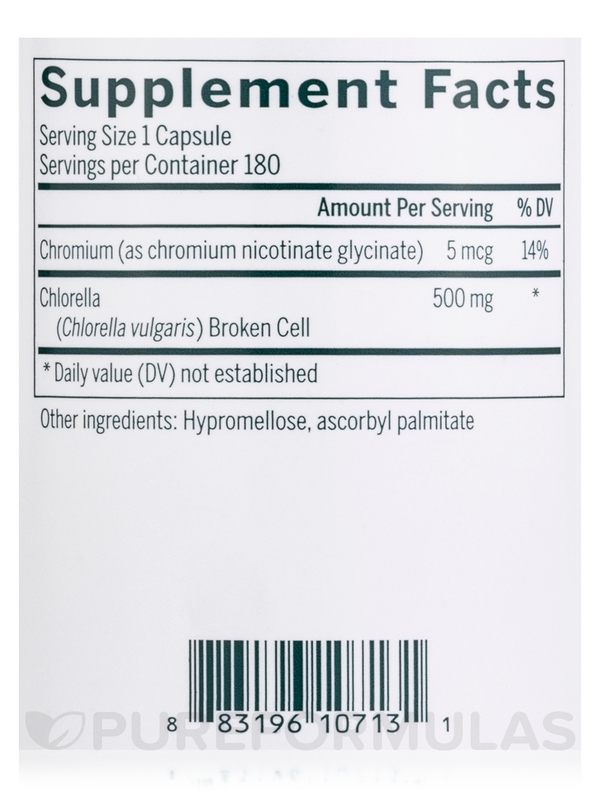 Every vegetarian- and vegan-friendly capsule of Seroyal’s Chlorgen provides 500 milligrams of natural‚ pure Chlorella pyrenoidosa to help protect your heart and the rest of your body. One 90-capsule bottle should last from 15 to 45 days. 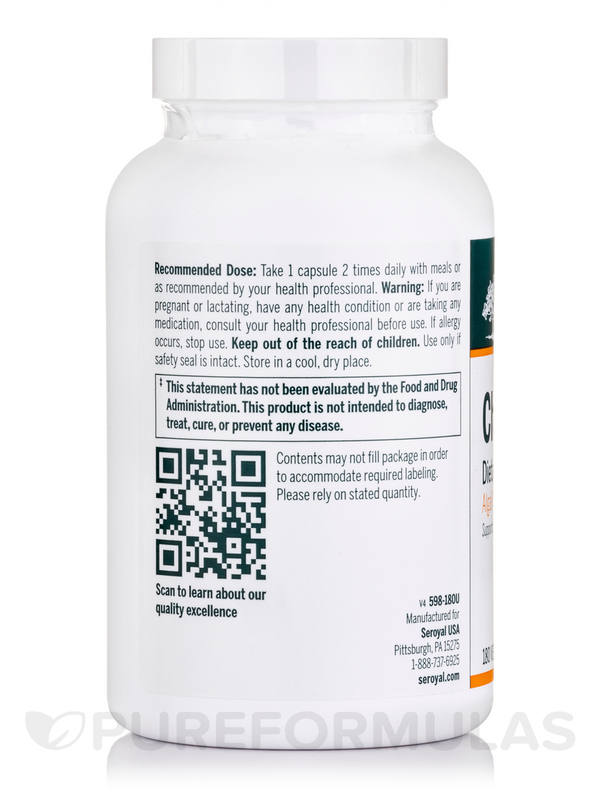 Adults: One to two capsules‚ two times daily with meals.Children under 12: One capsule one to two times daily with meals. The Chlorgen by Seroyal was prescribed to me by my Naturopath who shared with me that heavy metals love to attach to algae more than to any other substance. 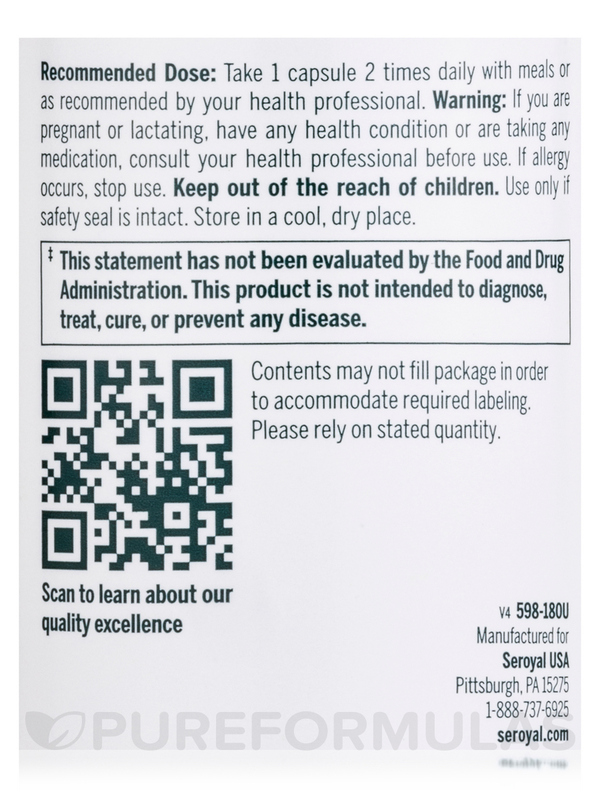 She loves this product because she knows it is tested regularly and is pure. It works in helping my body clear itself of heavy metals. Thank you! Chlorgen by Seroyal does what it is supposed to do!